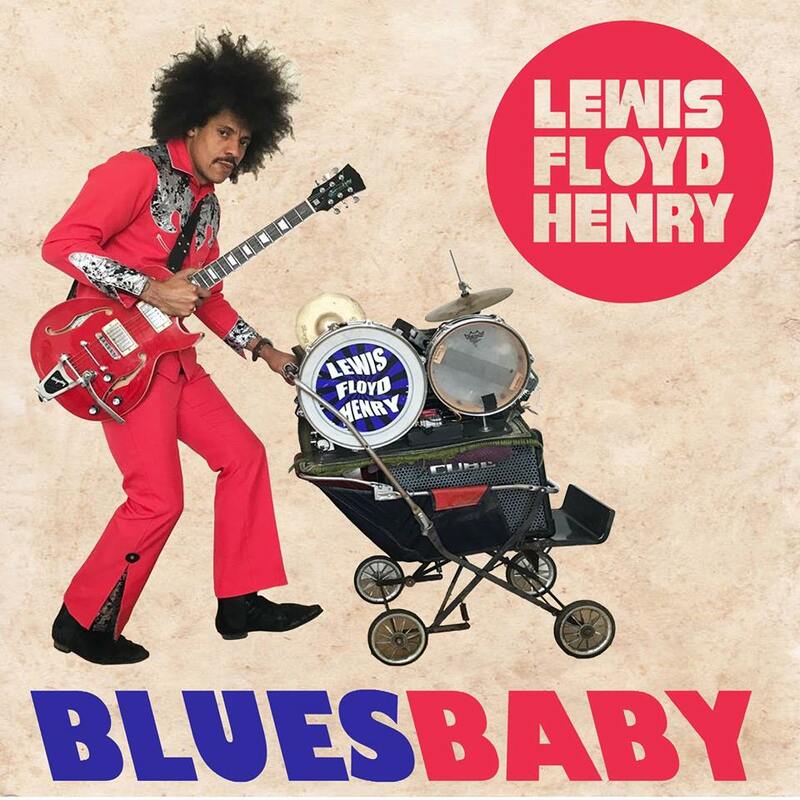 Well if you’ve been waiting patiently to get your hands the new Album from Lewis Floyd Henry, your wait is over as “Blues Baby” is now available on Bandcamp as the Digital Album and also as the 7″ Vinyl Single plus Digital Album. This latest album gives you a flavour of Lewis’s his live performances through 12 original tracks played exclusively on Cassidy Guitars. The Album launch party will be at The Blues Kitchen – Camden on 28th March – tickets available here – be quick! You may have seen Lewis perform on Brick Lane in London, or you may be one of his army of followers on social media, or you may have seen him at one of his memorable gigs across the UK and Europe. Once seen and heard – never forgotten. We’re very pleased to support Lewis as he continues to develop his unique Artistic persona. Lewis plays a UK Custom Built LFH Custom CE551, a UK Custom Built ST, and a Customised Blackwell CA501C.